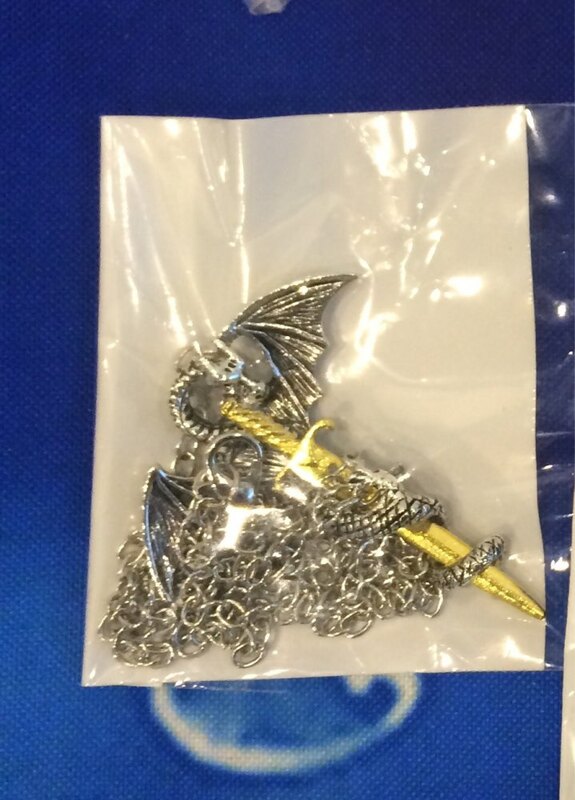 From HANCHANG comes this stylish, gothic style dragon and sword themed pendant for both men and women. Perfect for casual occasions such as Cosplay, nights out, everyday wear, etc. Made from zinc alloy and attached to a snake chain. The perfect gift for a friend, a loved one and of course, you can treat yourself. меч не закреплен, но на такую цену не плохо.